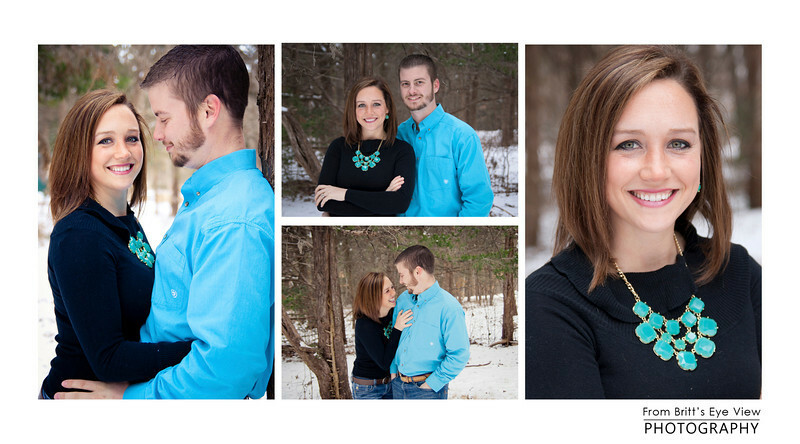 This weekend, I was lucky enough to take photos of two wonderful people! I've lived with both of them at one point or another, and man, do they have a great amount of patience. Katie is completing vet school in May, and I couldn't be more proud. Come back to find more pictures soon; we are doing a "season" project for the next year at this location!